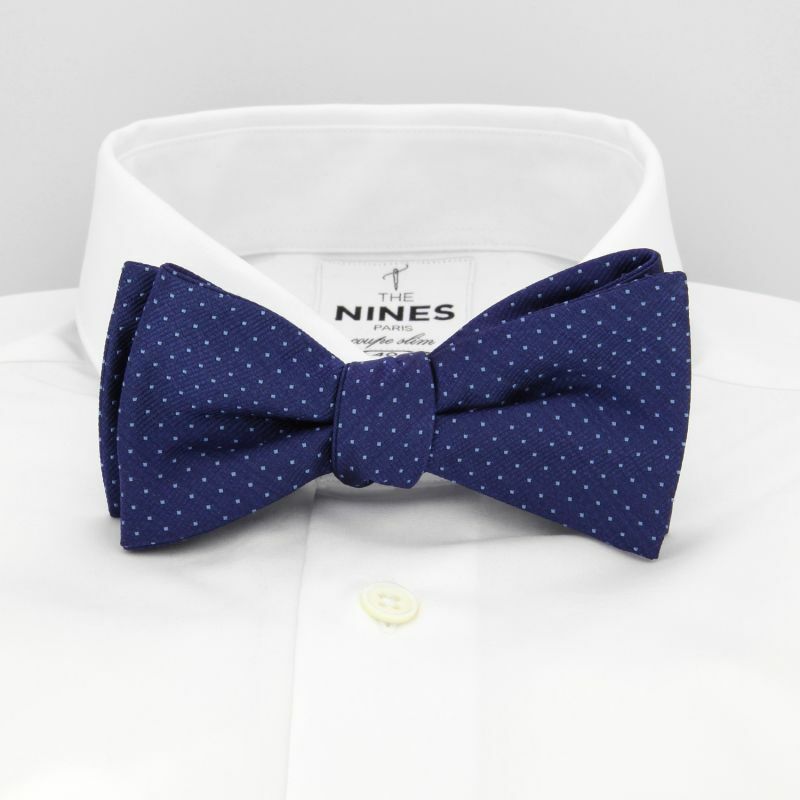 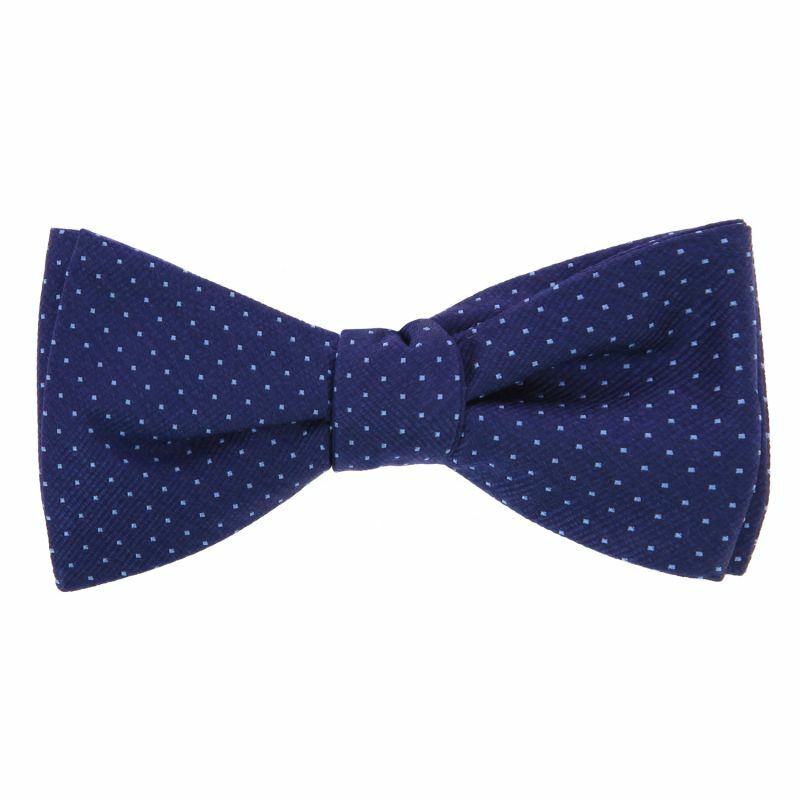 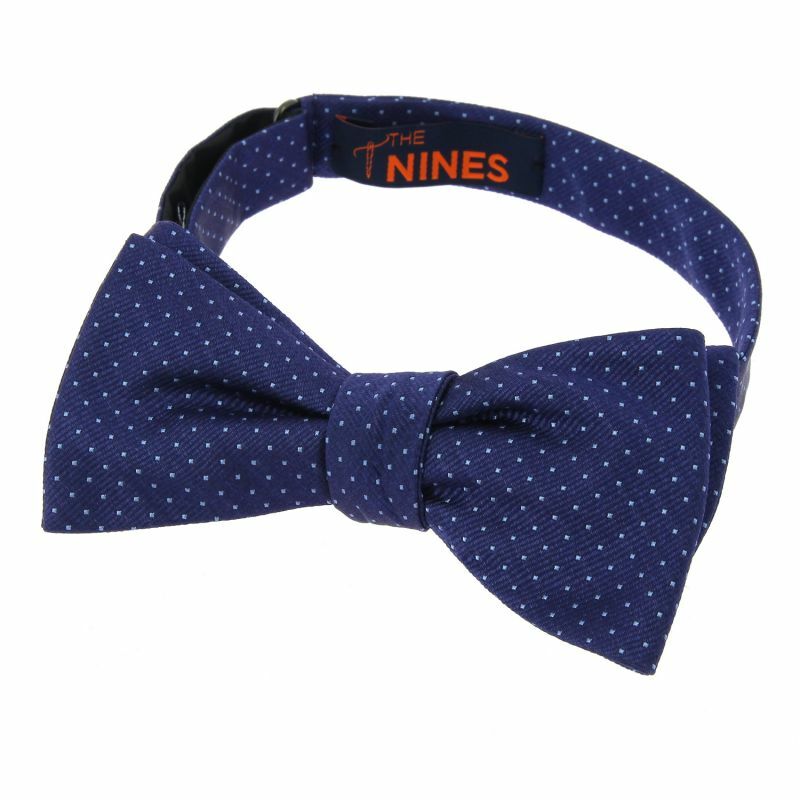 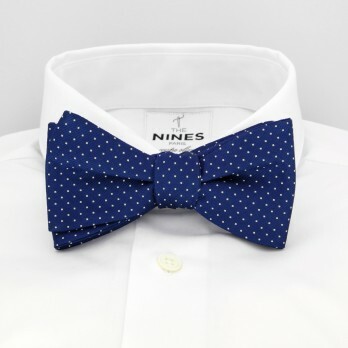 Blue Washington bowties with light blue polka dots lets you set yourself apart from the conventional solid-coloured bowtie. 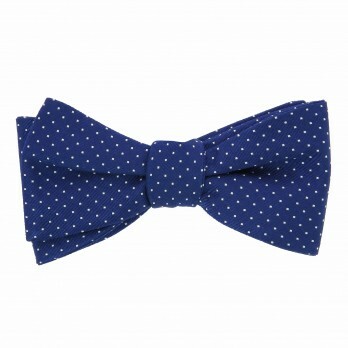 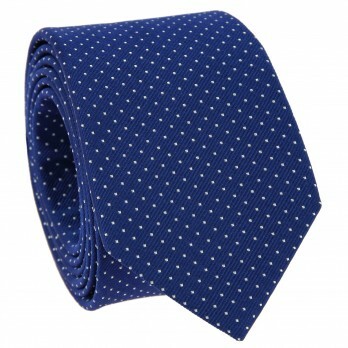 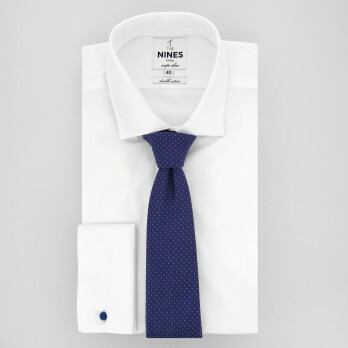 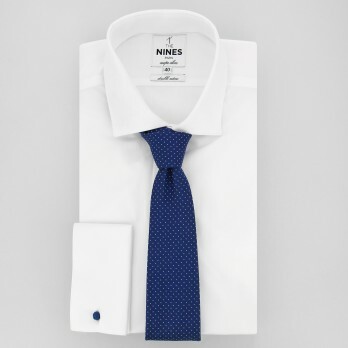 The small dots, which can be worn on any occasion, let you embellish your look to great effect. 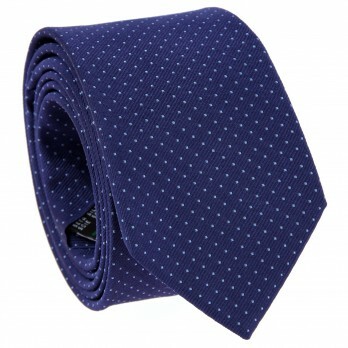 For an even bolder look, feel free to pair it with a patterned shirt; a striped shirt, for example.